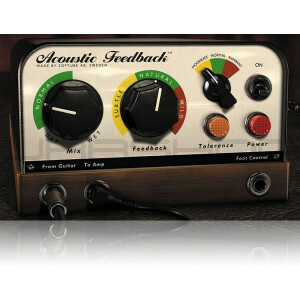 Release your inner beast with the first realistic guitar feedback simulator on the market. Go from moderate and subtle to rampant and wild by the twist of a knob (or two). To break new musical ground, try inputting a synthesizer, a violin, or even your mother’s grand piano. Available in native VST, AU and RTAS format for both Mac and PC.